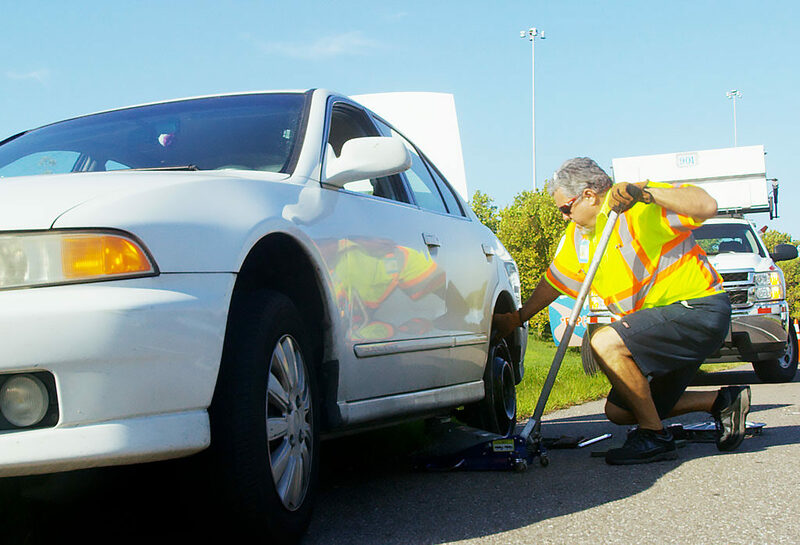 THEA provides FREE roadside assistance and services to motorists traveling on the Selmon Expressway. The Road Ranger Service Patrol is equipped with cell phones, first aid kits, auto jacks, fire extinguishers emergency blankets, sand, gasoline, air compressors, reflective cones, booster cables, radiator water, and flares. For Road Ranger Service Patrol assistance call *347. In addition to assisting drivers, the Road Ranger Service Patrol helps reduce accident rates, assists with traffic flow during accidents, and removes road debris to ensure that Selmon Expressway drivers are safe. Your feedback is crucial in allowing us to better serve you. Please complete the brief form below regarding your Road Ranger experience. What was the date of your Road Ranger experience? Under Florida law, email addresses are public records. Do not send electronic mail to this entity is you do not want your email address released in response to a public records request. If this is of concern, please contact our office by phone or in writing .